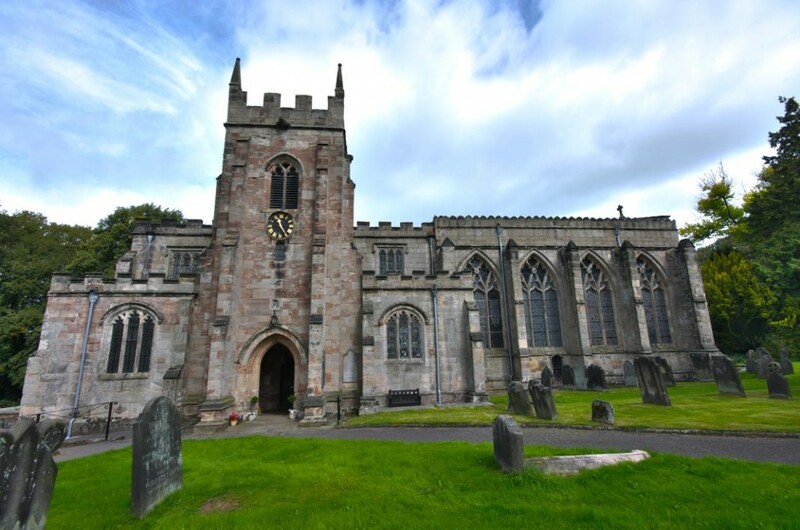 No detail was overlooked by Lucinda for her wedding at the pretty church in Norbury. Lucinda’s dad lives at the Manor next door to the church so once we arrived on location it was easy for Anne to get some great bridal preps shots whilst I covered the guests arriving. As the time progressed towards the ceremony we converged on the bridal party as Lucinda was escorted to the altar by her father. 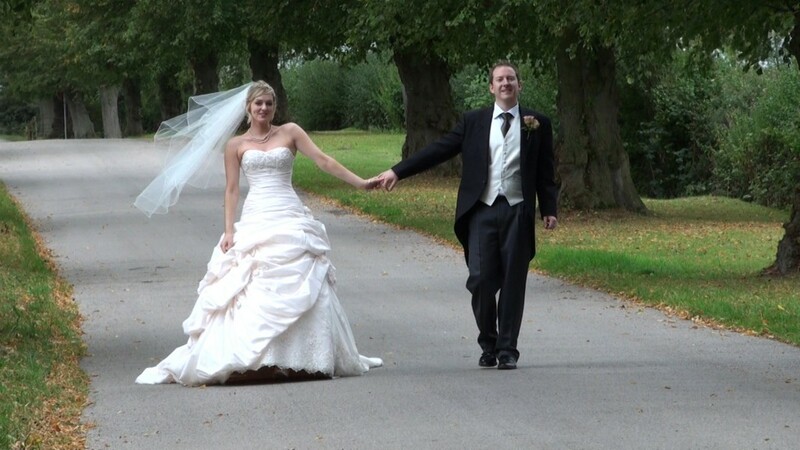 After a moving ceremony, the setting outside the church and in the grounds of Norbury Manor was perfect and we had plenty of time to capture some great footage. 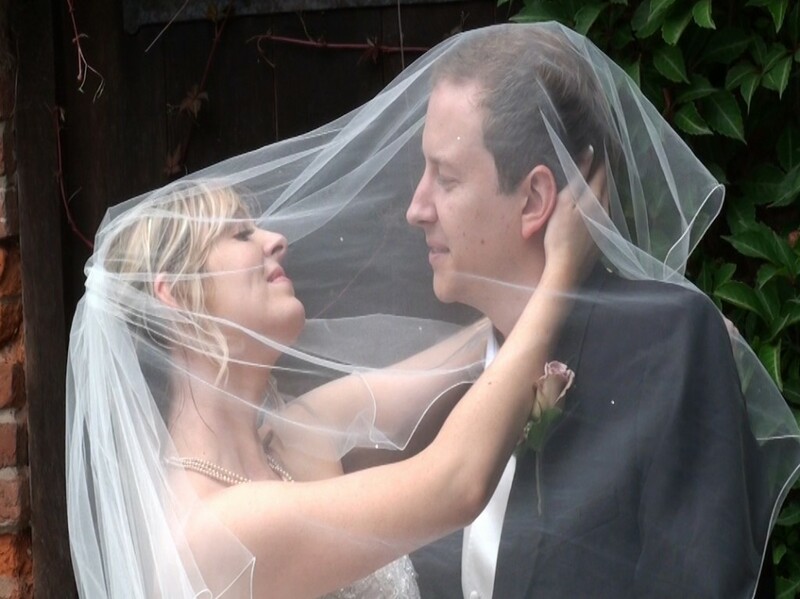 Lucinda and Andy were such a loving couple and were great fun to work with. We think this shows in the shots! Congratulations Lucinda & Andy – all the best for your future from Anne and Martyn at HD Video Services.